Our feet carry the weight of our bodies all day every day. Don’t you think they deserve a night off? 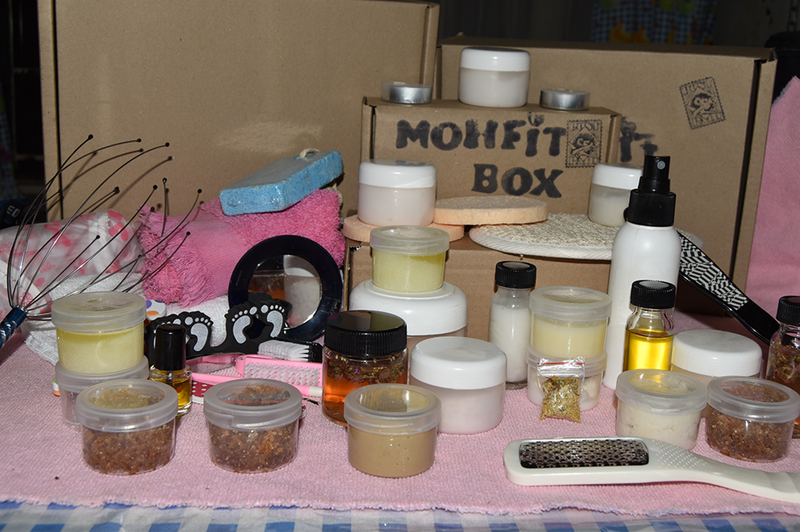 Each box is carefully planned and made with lots of love and well researched oils and aroma. All products are natural. Sourced from with in South Africa. How do I Relax and energise my feet? The best way to relax and energise your feet is to soak them. 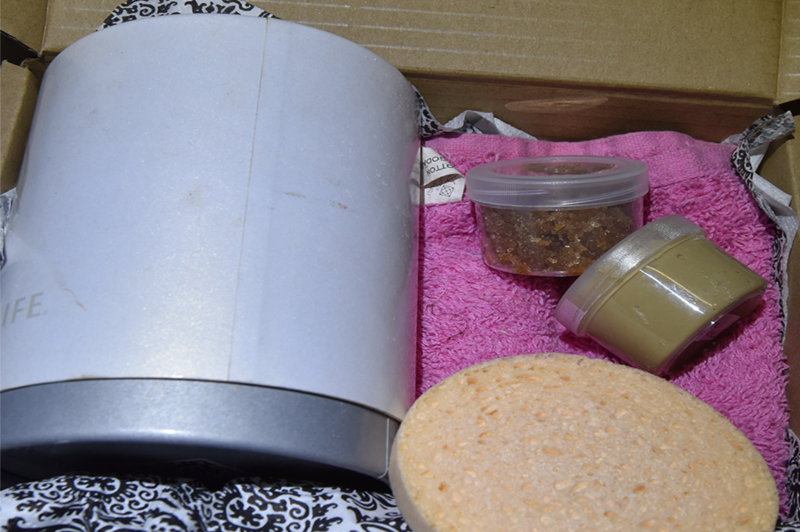 Just like any other part of the body, you should pamper your feet. Remember in today’s age, overall grooming matters and not just your face. Your feet is one of the most strained organs in your body as there’s constant movement. Hence, it’s important to relax them. Besides sleep, just stretch your legs once you are back home, this will also relax all the muscles and make you feel much better. Do this several times while indulging in the content of this pamper box.